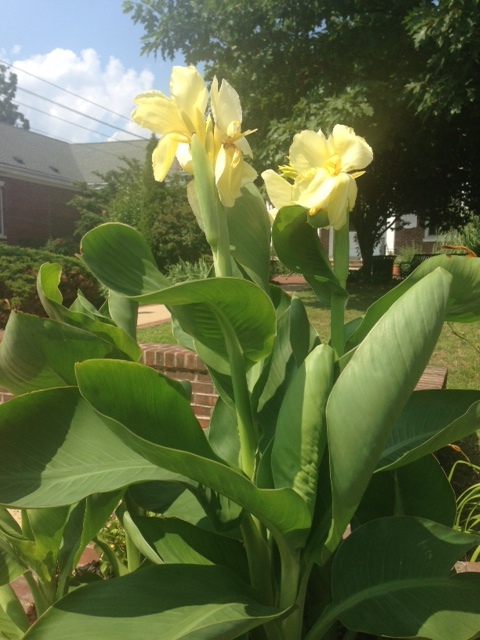 The Girls Scouts of Northern New Jersey Chatham Service Unit partnered with The Farm at Green Village to provide flowers for the 50 planters along the Central Business District. 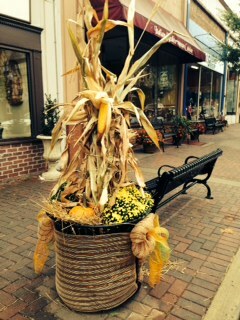 Design of the planting arrangements was contributed by the Town & Country Garden Club, lead by members, Florence Becker and Mary Keselica. 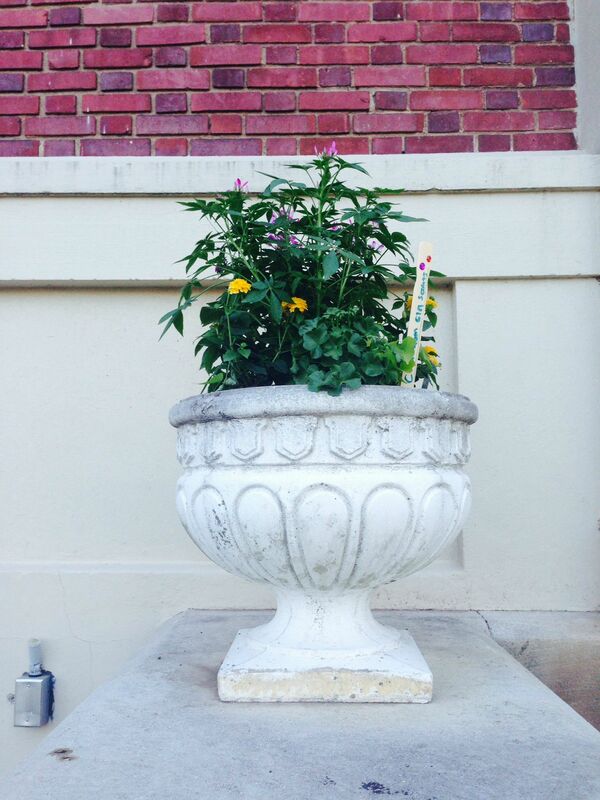 The girl scouts and garden club members combined forces to complete the job by filling the planters with beautiful flowers and foliage. 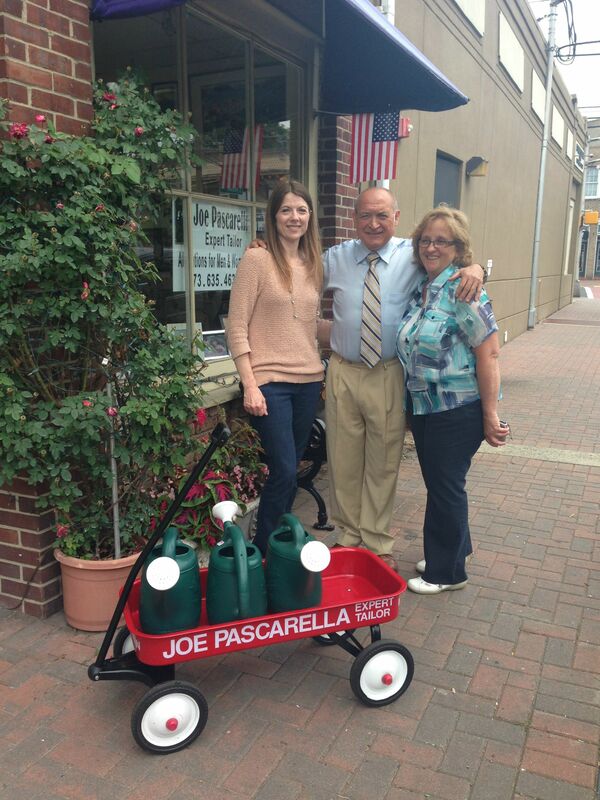 Pictured here is local tailor, Joe Pascarella outside of his shop on South Passaic Avenue along with Administrative Assistant, Margie Lowe and Community Services Department Director, Janice Piccolo. 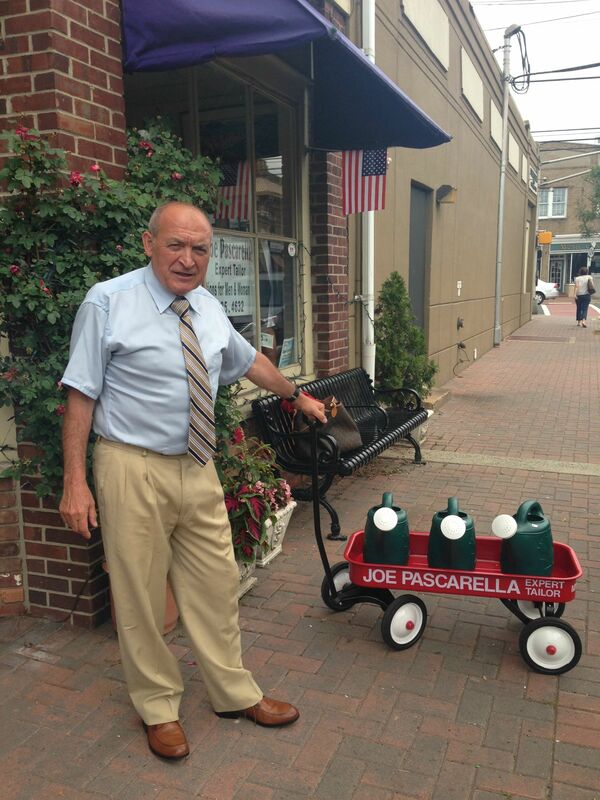 Mrs. Lowe and the Department of Public Works provided him this customized red wagon so that he could water not only the planters in front of his store, but all over downtown Chatham. He could not stand to watch the neglected planters wither, so he reqested a way to transport multiple watering cans. Because Mr. Pascarella single handedly watered the 2014 Spring Planters each day, he was named the Extraordinary Community Volunteer of 2014. Click here for general information on how to become involved. Click here for more information on how to adopt a space for your organization, business team, or resident group. Click here for more information on the t-shirt contest and the rules sheet. Click here to view the sponsors for the Chatham Spring Clean Events. 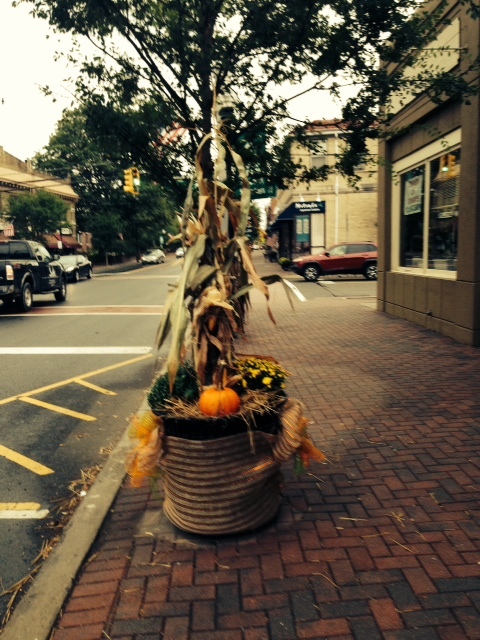 WELCOME TO THE CHATHAM PUBLIC IMPROVEMENT PROJECTS PROGRAM!